Petters Group Worldwide and a subsidiary have filed for Chapter 11 bankruptcy protection following a federal investigation into a $3 billion fraud scheme that authorities say was run by the company's founder. The subsidiary, Petters Co. Inc., is a venture capital unit and has been the focus of the investigation. Authorities say Tom Petters and his associates created fictitious retail transactions in order to lure investors to give money to PCI. Court documents allege the money went to support Petters' other business ventures and his extravagant lifestyle. Petters Group was placed in receivership last week and the company's assets were frozen by a federal judge. The receiver, Doug Kelley, did not immediately return a message seeking comment Monday. But in documents filed Saturday in U.S. Bankruptcy Court in Minnesota, Kelley wrote that filing for Chapter 11 was "in the best interest of the Petters Company, Inc. and Petters Group Worldwide, LLC." A company statement Monday said the filing gives Kelley "time to assess the business and develop plans for them that best serve the interests of their creditors, employees, suppliers and customers." PCI has listed its estimated liabilities at somewhere between $500 million and $1 billion and has fewer than 50 creditors. The creditors with the largest unsecured claims against PCI include several businesses that have already sued Petters Group Worldwide to get their lost investments back. One company, Ritchie Capital Management, Ltd., is a Chicago-area hedge fund that claims it lost $220 million in the Petters scheme, according to its lawsuit in Circuit Court in Cook County, Ill.
Ritchie Capital and businesses associated with it are listed as having more than $250 million in unsecured claims against PCI, documents in bankruptcy court show. An attorney for Ritchie Capital didn't immediately return a phone call seeking comment on how the bankruptcy filing might affect the lawsuit. Another creditor, Interlachen Harriet Investments, a hedge fund based in Minneapolis, is listed as having a $68.9 million unsecured claim against PCI. In its lawsuit filed in U.S. District Court last month, Interlachen alleged it gave $60 million to PCI to buy televisions at a discount and resell them for a profit. Interlachen said it never got its money back. Petters was arrested Oct. 3 and is being held without bail on charges of mail fraud, wire fraud, money laundering and obstruction of justice. His attorney has maintained Petters' innocence. Petters resigned as chairman and CEO of Petters Group before his arrest. 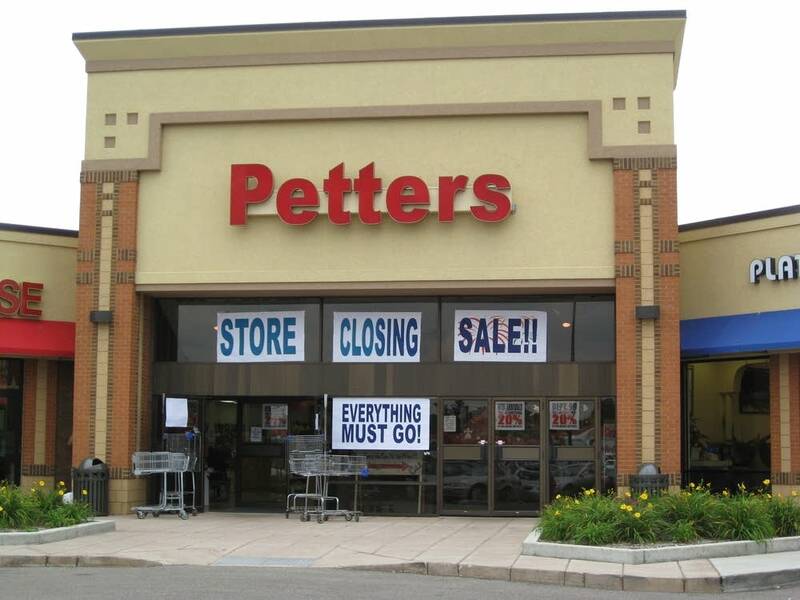 Since then, about 50 employees of Petters Group Worldwide companies have been laid off. Petters Group Worldwide had $2.3 billion in revenue in 2007. The company has investments in dozens of companies. Its holdings include Polaroid and Sun Country Airlines, which filed for Chapter 11 bankruptcy last week after it couldn't turn to its parent company for a short-term loan because of the federal investigation.